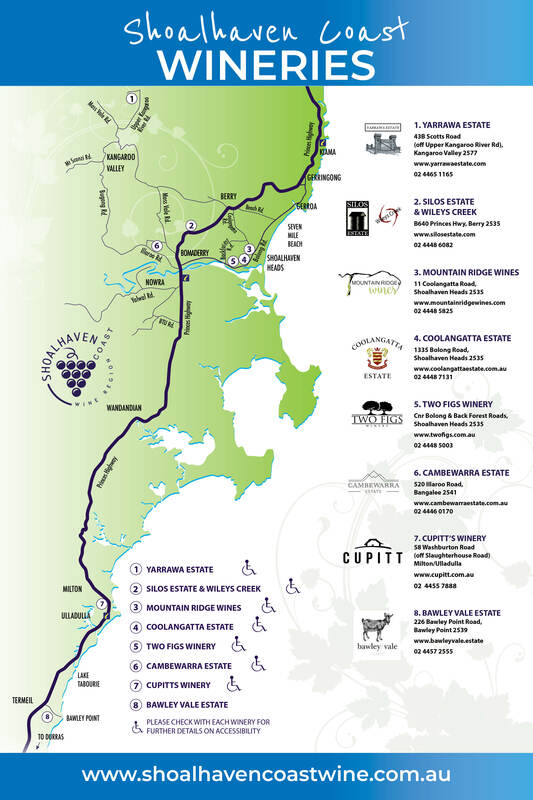 Bawley Vale Estate - Shoalhaven Coast Vineyards and Wineries | Shoalhaven Coast Wine Industry Association Inc.Shoalhaven Coast Vineyards and Wineries | Shoalhaven Coast Wine Industry Association Inc.
Open Saturdays, Sundays and Holidays 11am-5pm. Our philosophy is to continue to make the best wine possible and to provide the community with access to holiday programmes of music and food in tranquil and picturesque surrounds. 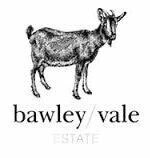 We have always had a love of wine, and a belief that the property at Bawley Point provides the hours of sunshine, north facing slopes and the soil essential to produce wonderful grapes … and to make excellent wine.